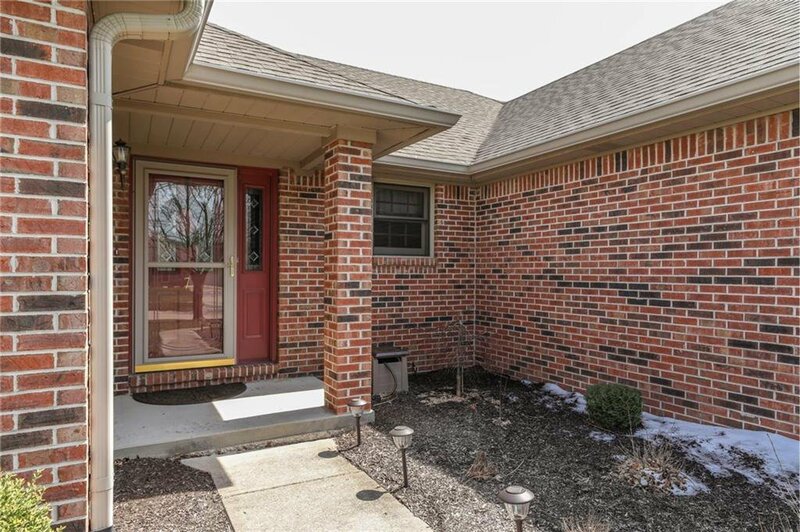 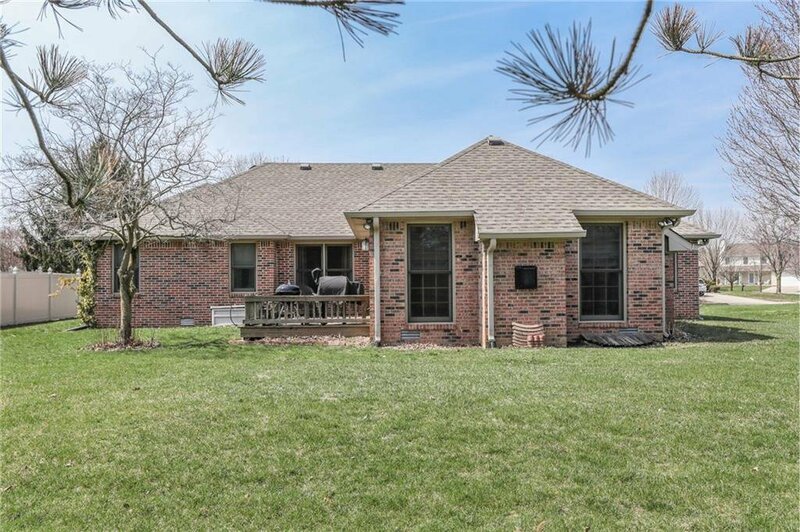 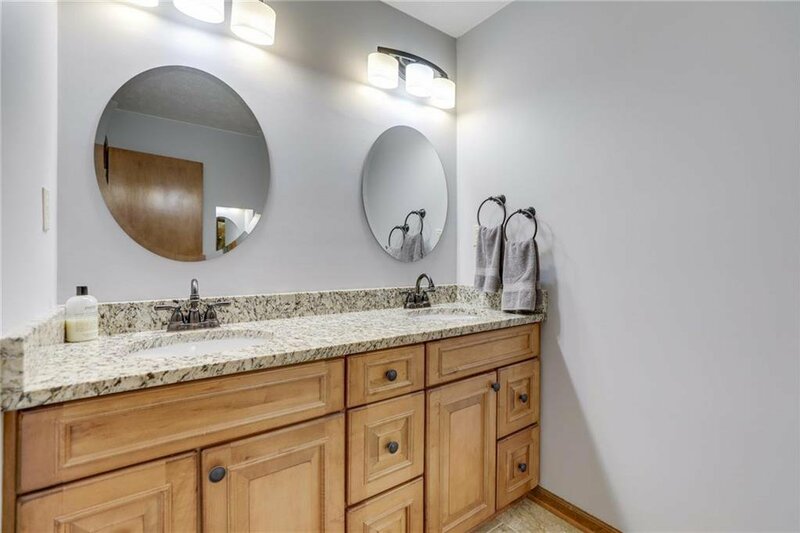 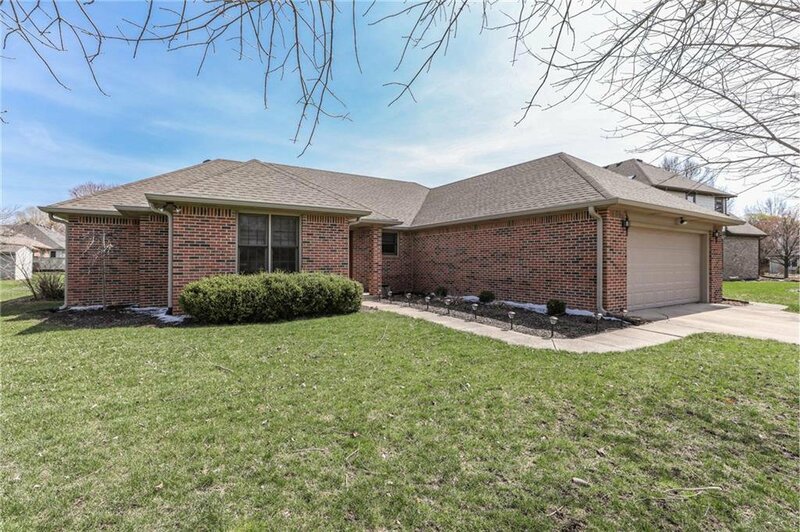 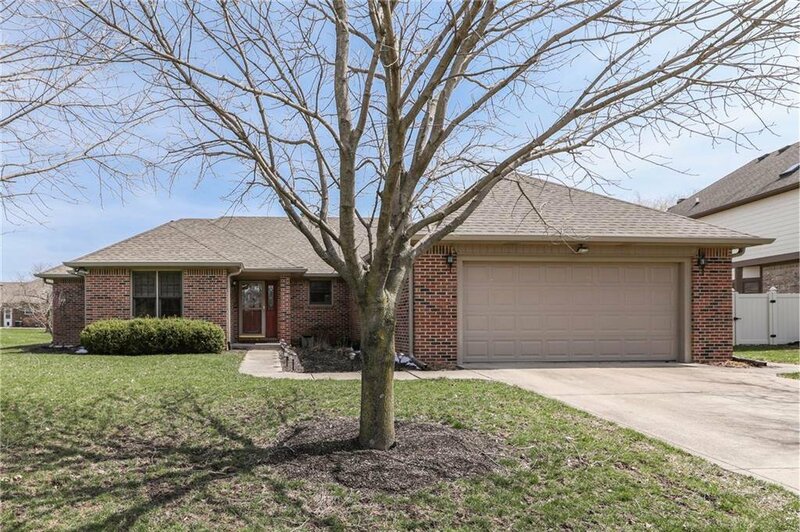 Quality built ALL BRICK RANCH home in desirable Jefferson Meadows. 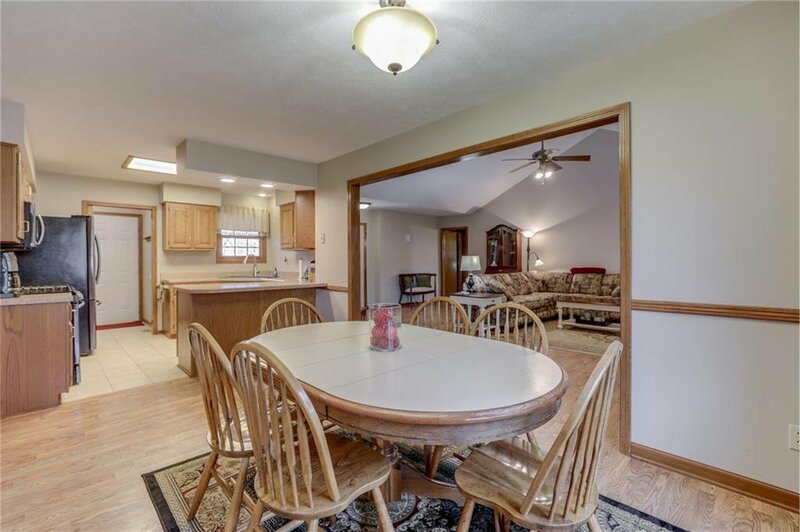 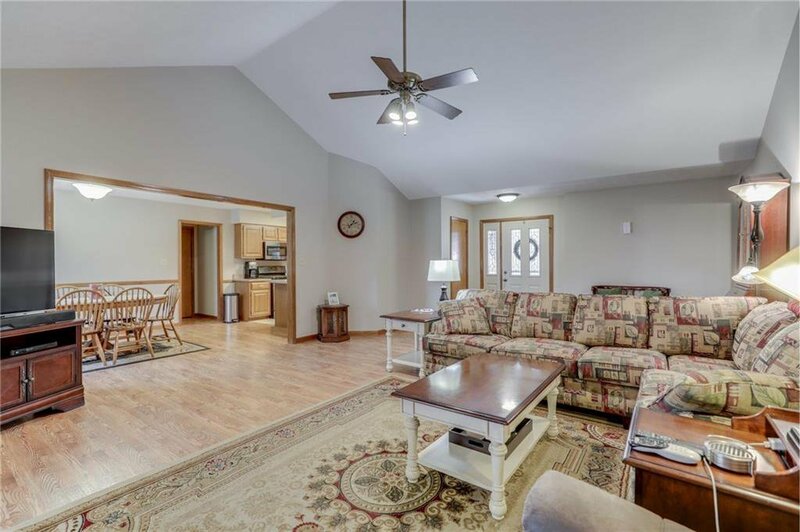 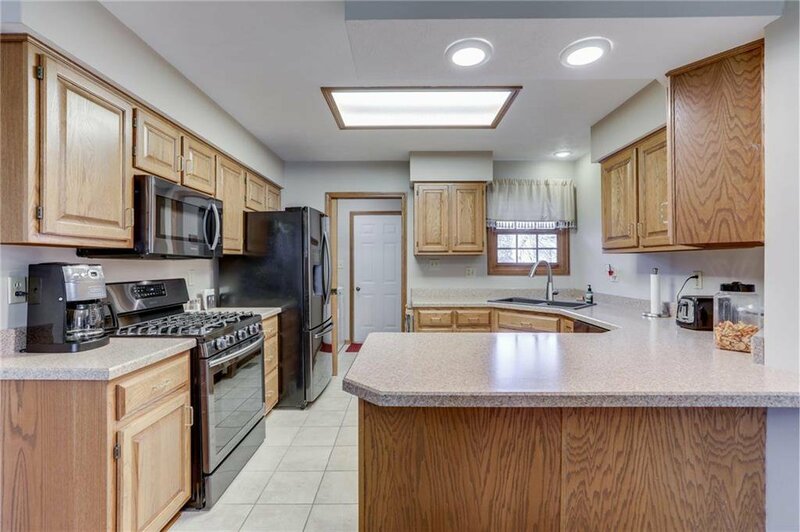 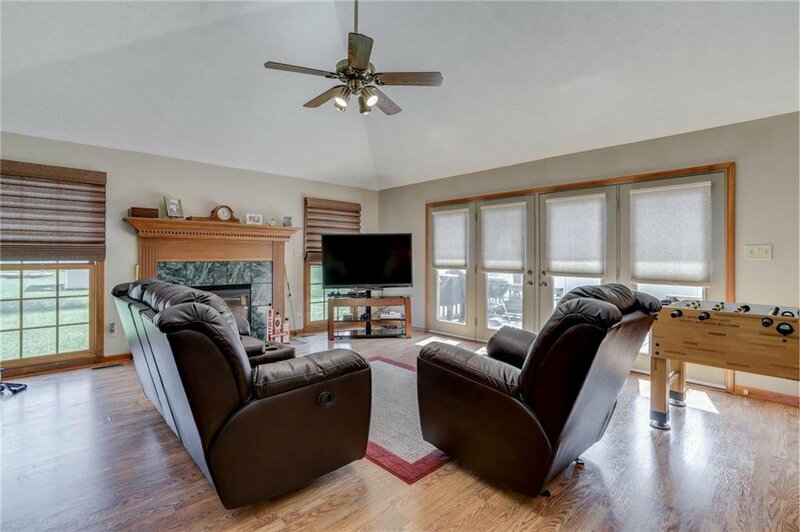 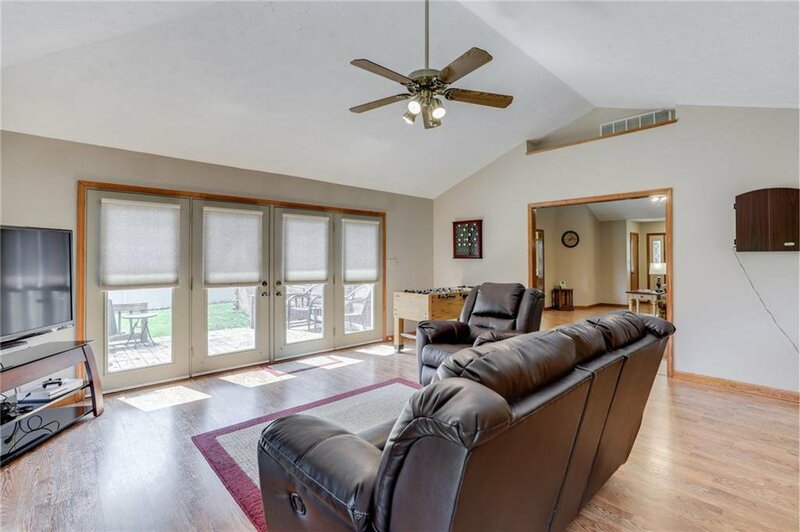 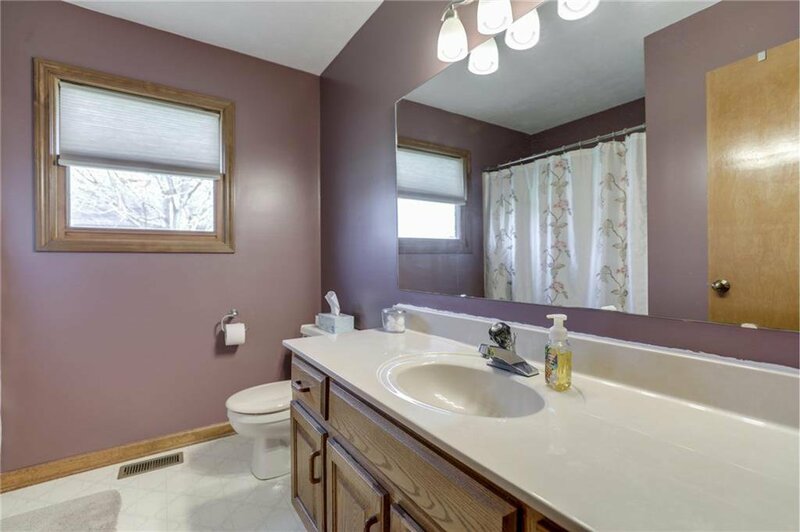 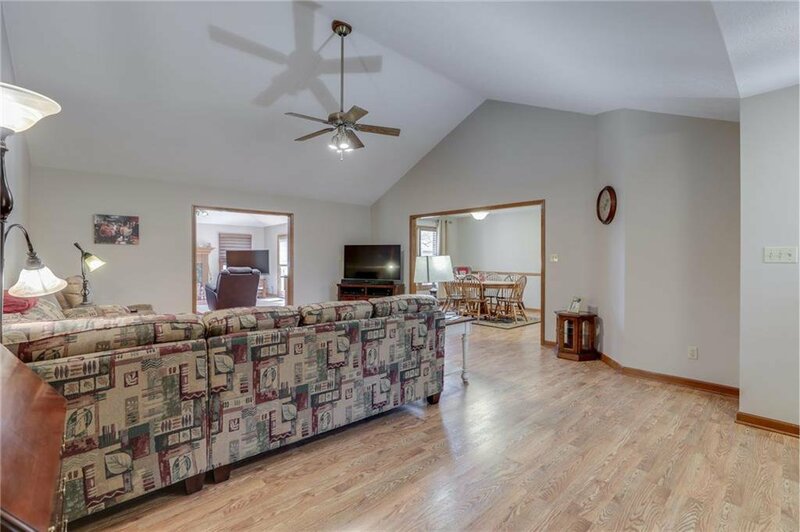 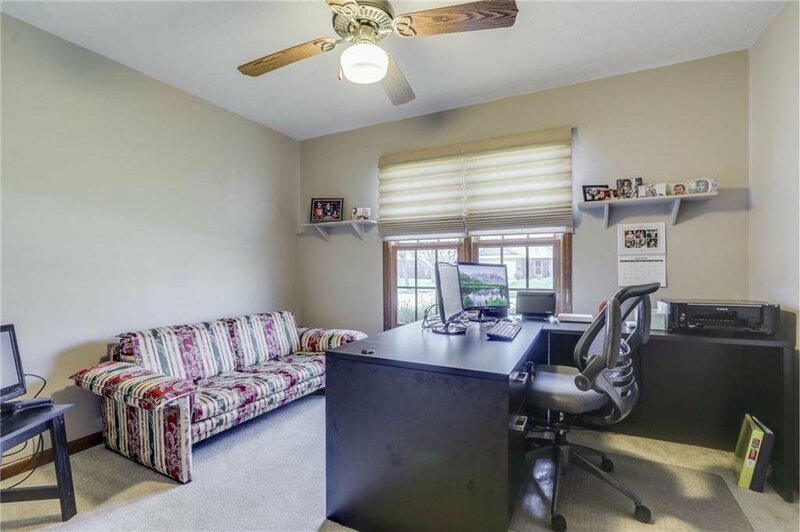 Spacious 2246 sf, 3 bedrooms, 2 baths on 1/3 acre. 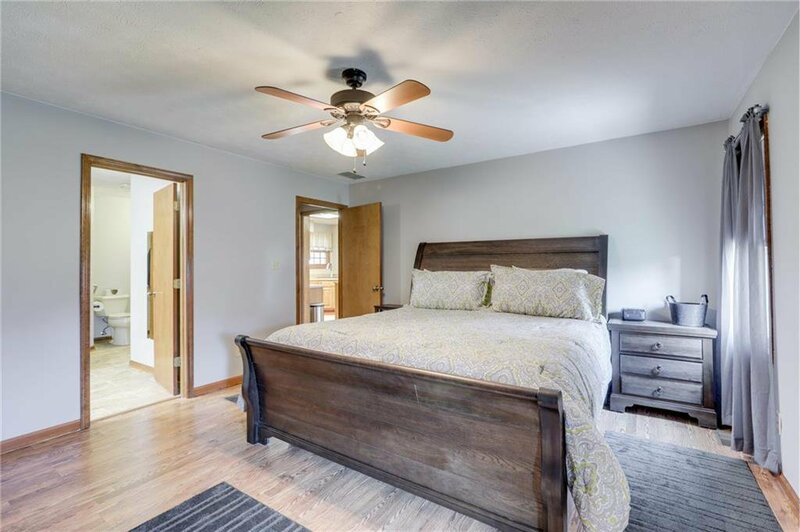 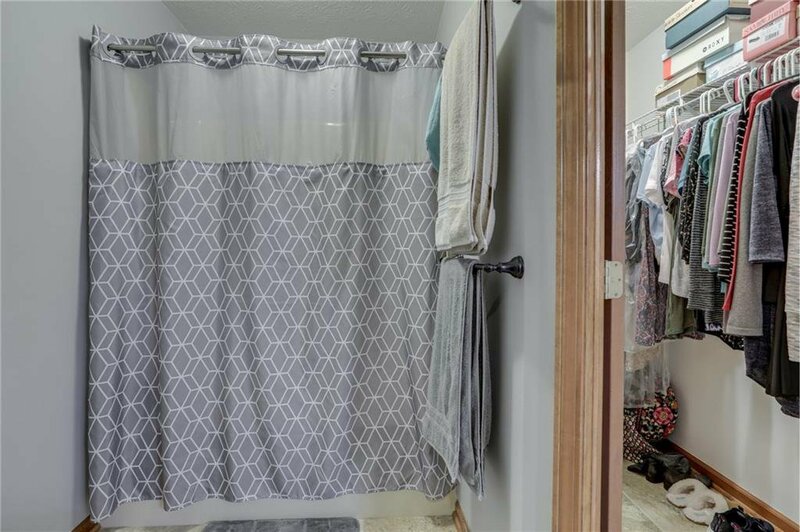 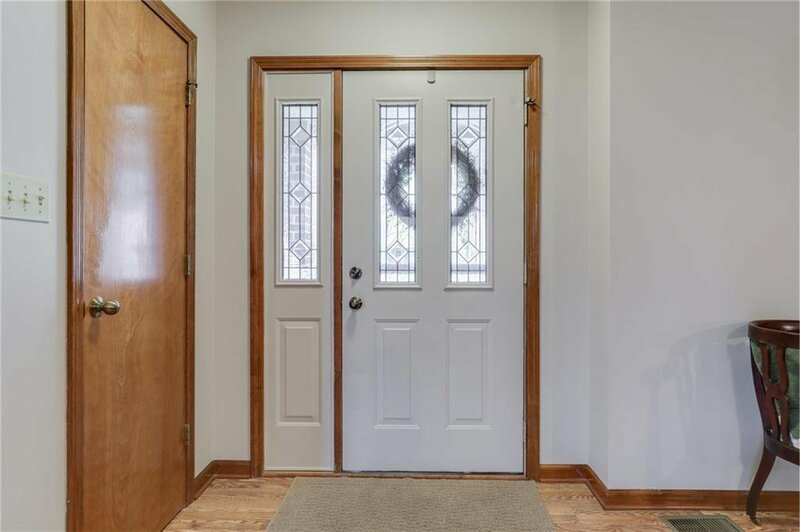 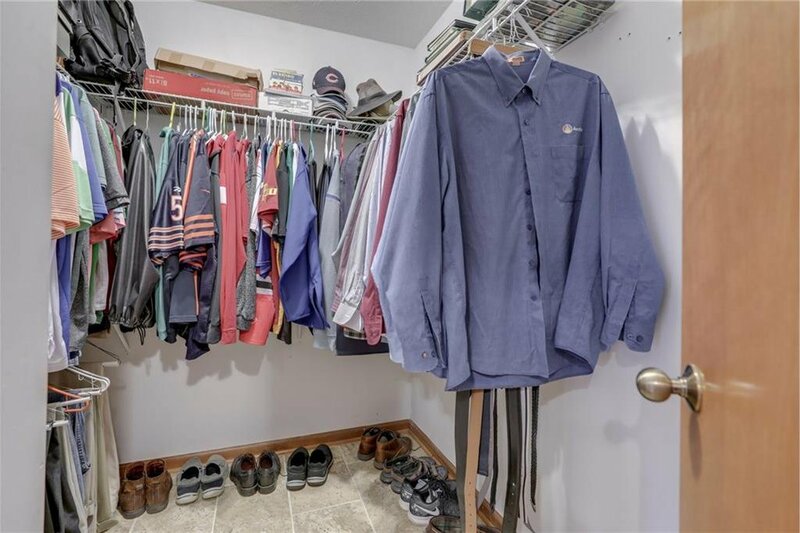 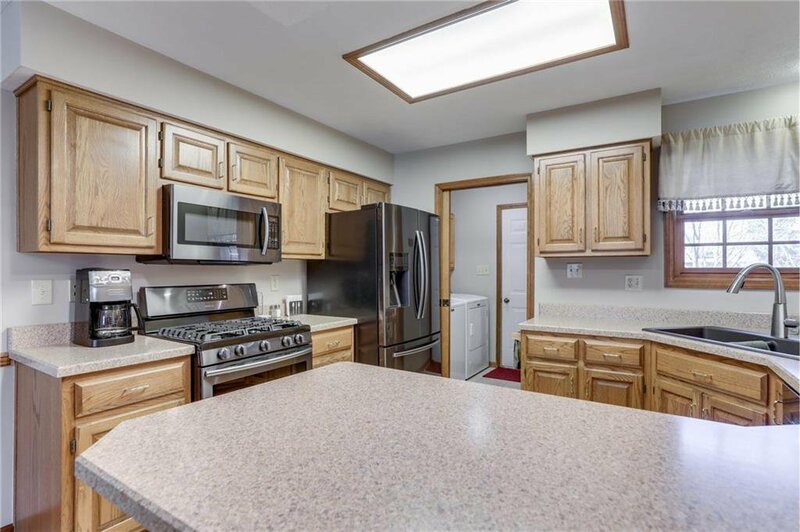 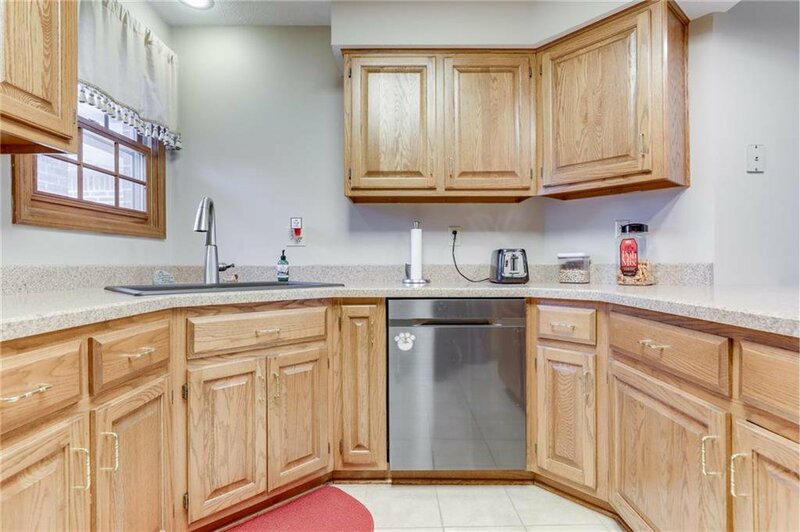 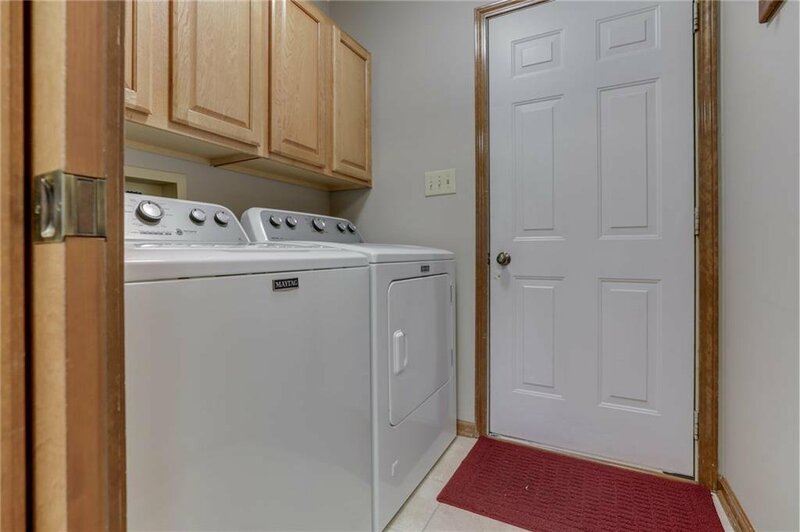 Meticulously maintained w/ updates: hardwood laminate flooring, master bath, all new stainless steel appliances & washer/dryer included. 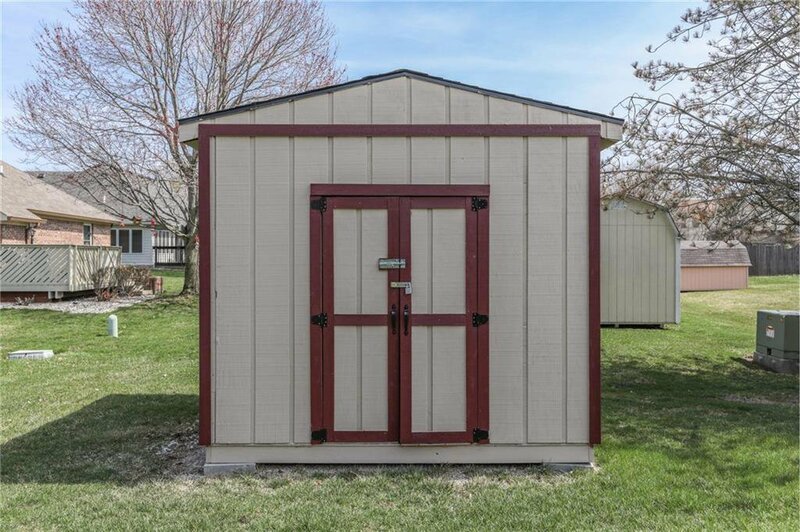 New storage shed, no HOA's. 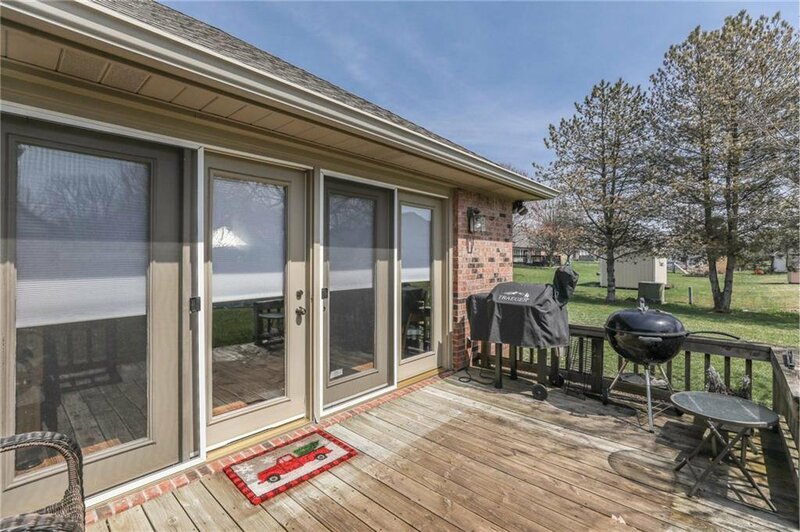 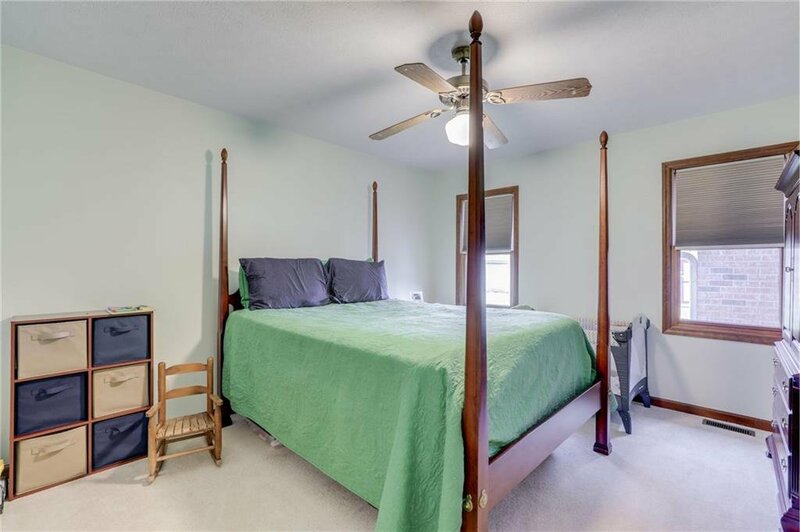 Location within walking distance to downtown festivals in the quietness of suburban living.